On behalf of admin of JML Law, A Professional Law Corporation posted in Discrimination on Monday, Feb 26 2018. Workplace discrimination on the basis of race can not only mess with your mental health and make it difficult to do your job but can also put you at a higher risk of cardiovascular disease. A recent study by the University of California has found that racial discrimination tends to elevate blood pressure in black and Latino adults, and thus expose them to a greater risk of developing cardiovascular disease. Racial discrimination at work must be nipped in the bud as soon as possible by hiring a Riverside racial discrimination attorney, and now you may one more reason to take action. If you truly care about your health, want to improve the quality of life, and lengthen your life, seeking legal help against racial discrimination is a MUST. After all, let’s not forget that cardiovascular disease, which is the No. 1 cause of death in the U.S. and around the world, is not something to mess around with. Fact: nearly half of all African-American adults suffer from cardiovascular disease, 48 percent of women and 46 percent of men. Some people fail to recognize signs of race discrimination at work, thinking that their boss is just a humorous guy, or that their colleague treating them differently than white counterparts is just a coincidence. You should know the signs of racial discrimination in the workplace, so today, our best discrimination lawyers in Riverside are going to provide you with a list of signs that you’re being discriminated against because of race. Refusing to hire you or denying you of employment benefits such as promotion, pay raise, etc. Decreasing your hours or changing your work shifts for no reason. This is just a non-exhaustive list of signs of racial discrimination in the workplace. 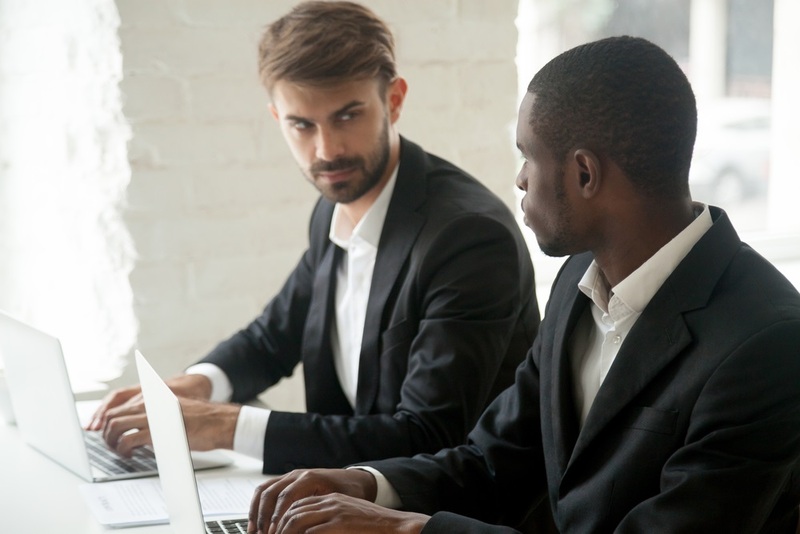 You may want to speak to an experienced racial discrimination attorney at JML Law to determine whether or not certain actions or behaviors on the part of your employer or colleagues constitute discrimination. Don’t hesitate to seek legal help and get a free consultation about your particular case. Studies show that racial discrimination can harm your health by putting you at a higher risk of developing cardiovascular disease, so you may want to take action today. Don’t let racists in your workplace cause you any harm – mental or physical. You deserve to be treated like everybody else. The law is on your side. Consult our attorneys at JML Law today for a free case evaluation. Call our Riverside offices at 818-610-8800 or send us an email.